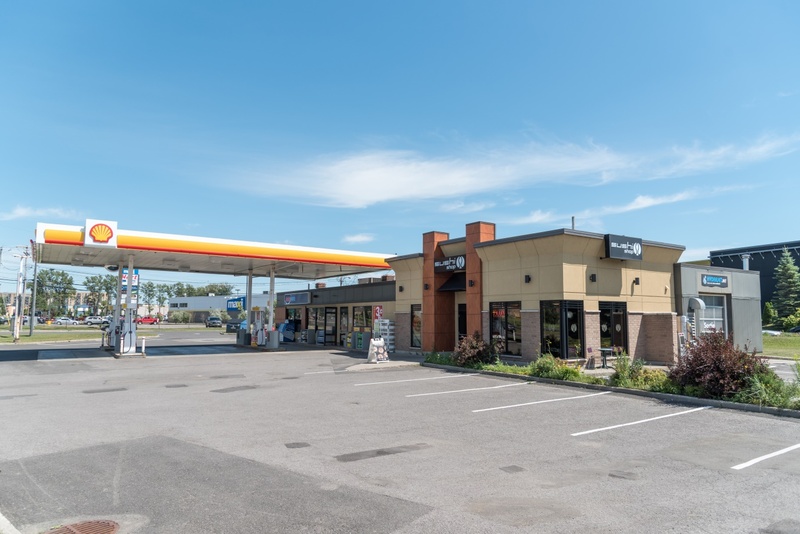 You are the author of this listing. 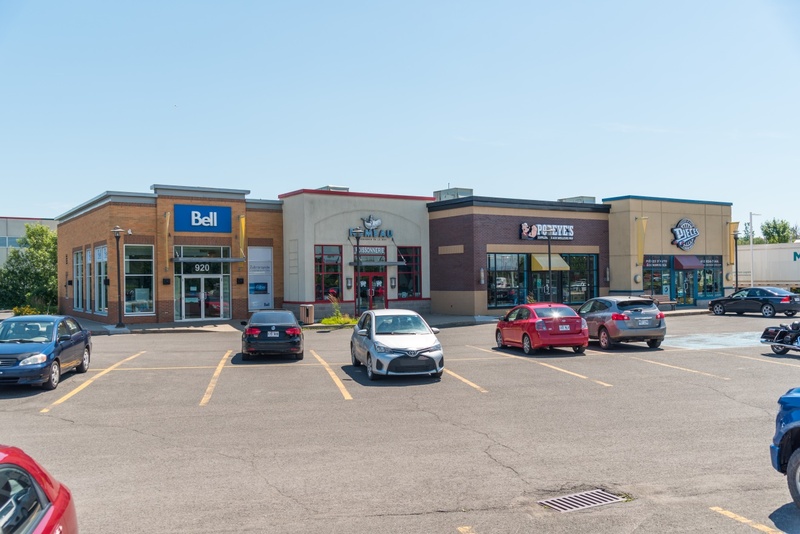 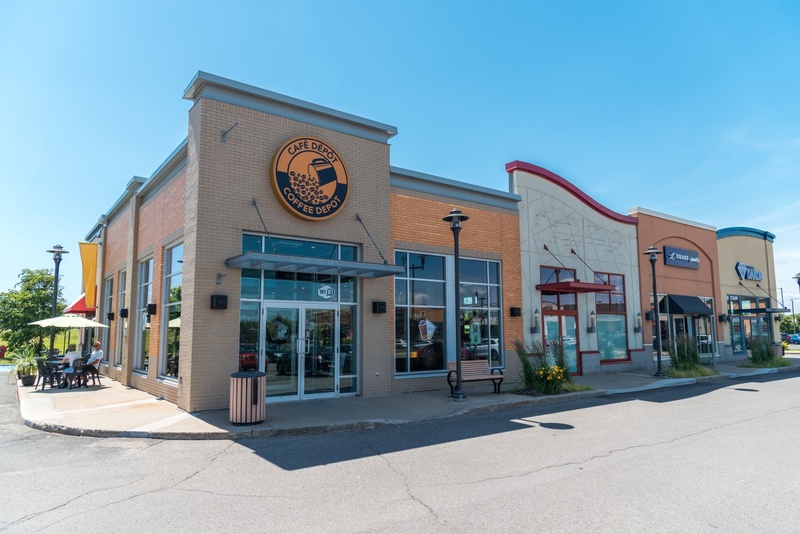 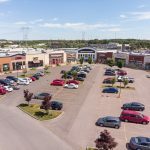 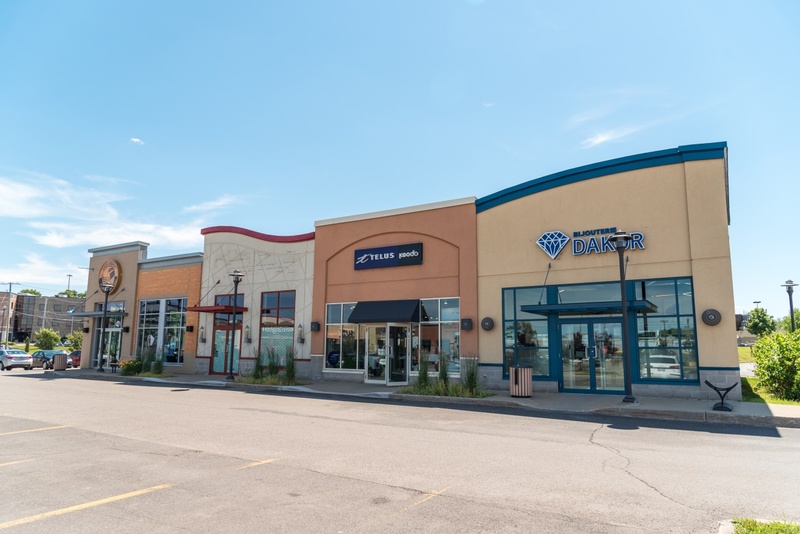 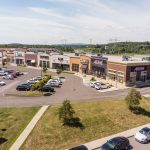 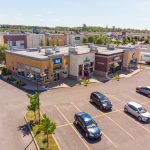 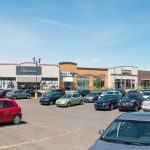 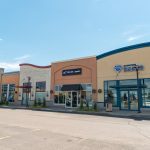 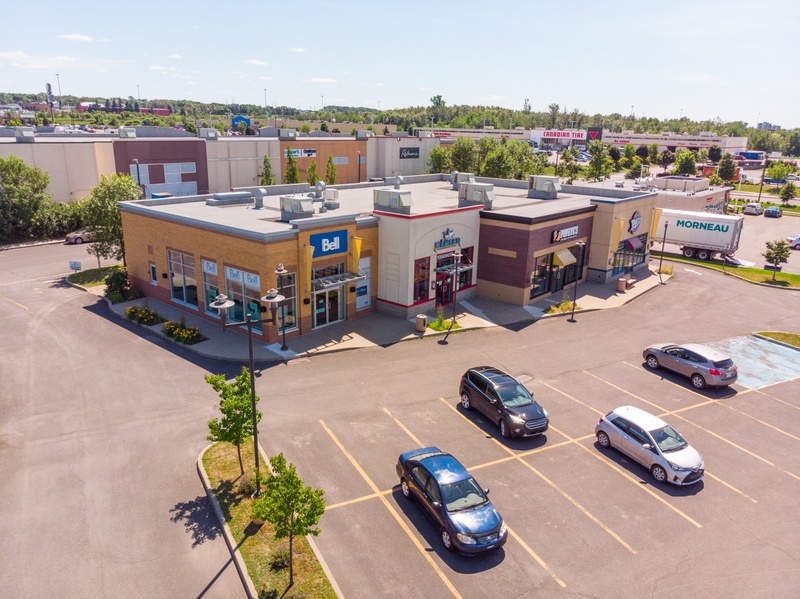 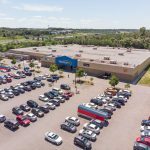 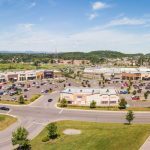 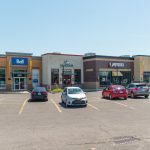 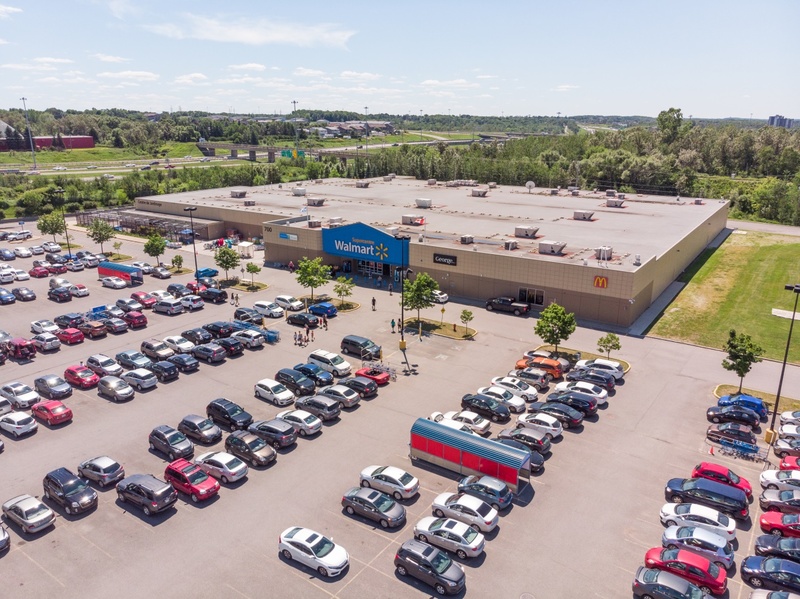 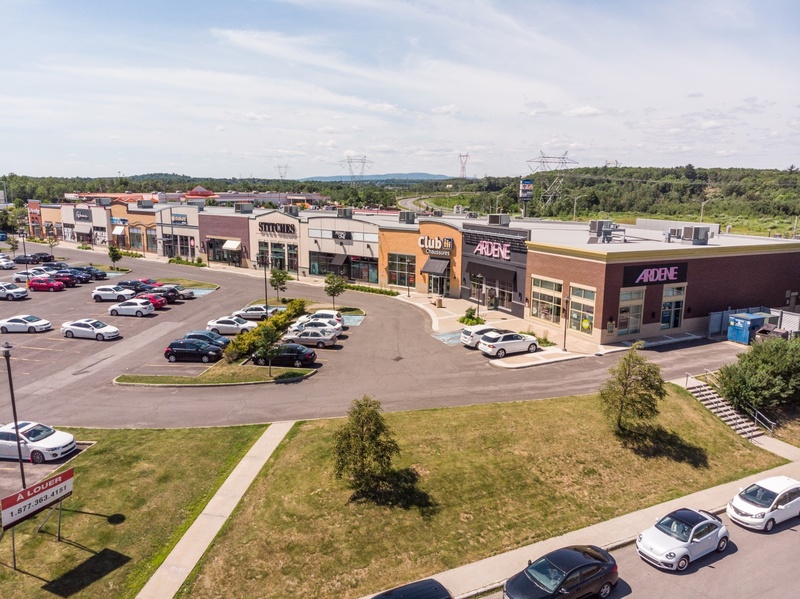 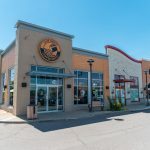 Located in the city of Lévis in Quebec City, this retail power centre has an approximate total leasable area of 205,000 square feet and it is anchored by Wal-Mart, Canadian Tire and Home Depot. 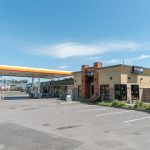 Strategically located in close proximity to the Carrefour Saint-Romuald, this property is easily accessible by public transportation and benefits from great visibility and high traffic. 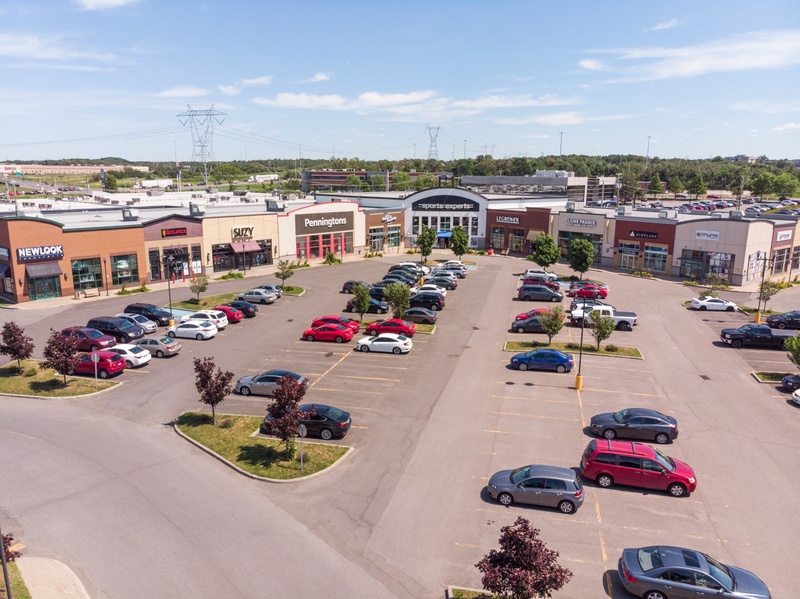 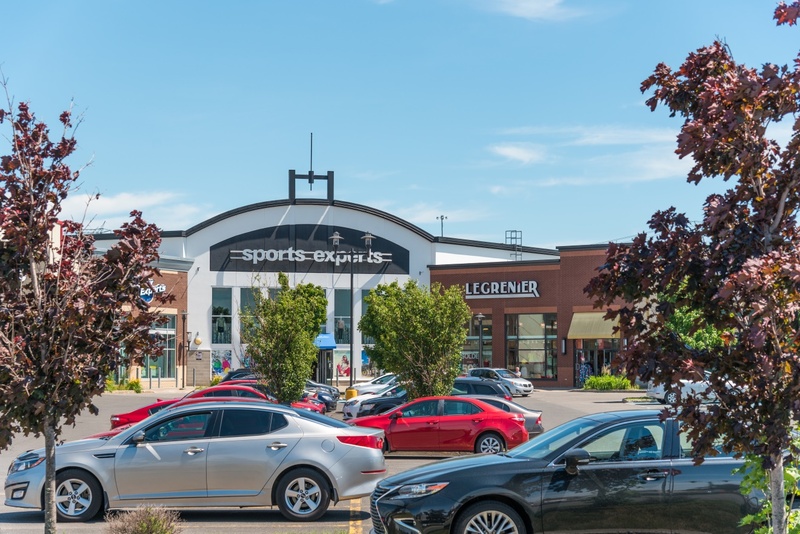 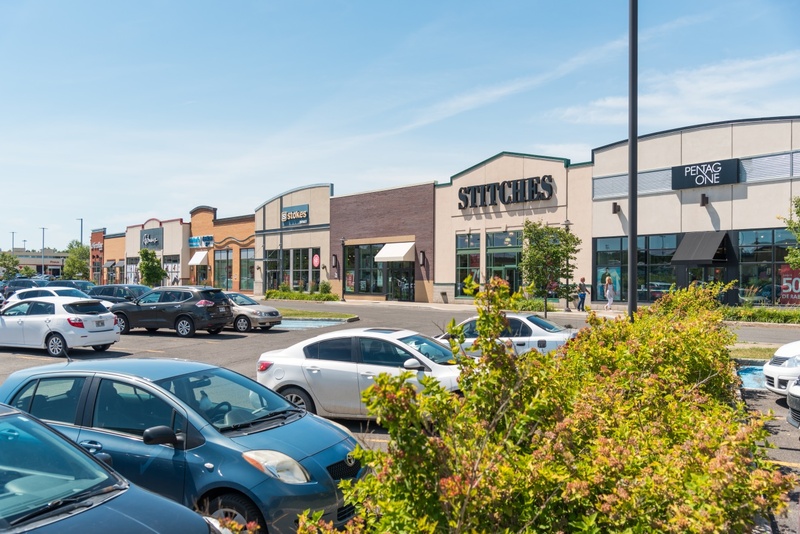 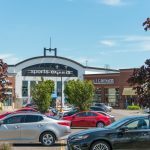 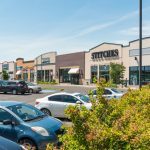 The Méga Centre Rive-Sud houses reputable tenants in addition to the shadow anchors such as La Vie en Rose, Sports Experts, Reitmans, Stokes, Thyme Maternity and Hockey Experts to only name a few.